The ASA Connecticut Staffing Symposium convenes national and local industry leaders for strategic discussions and timely presentations. Industry supplier pricing is reserved for those supplying products or services to staffing firms or the staffing industry. 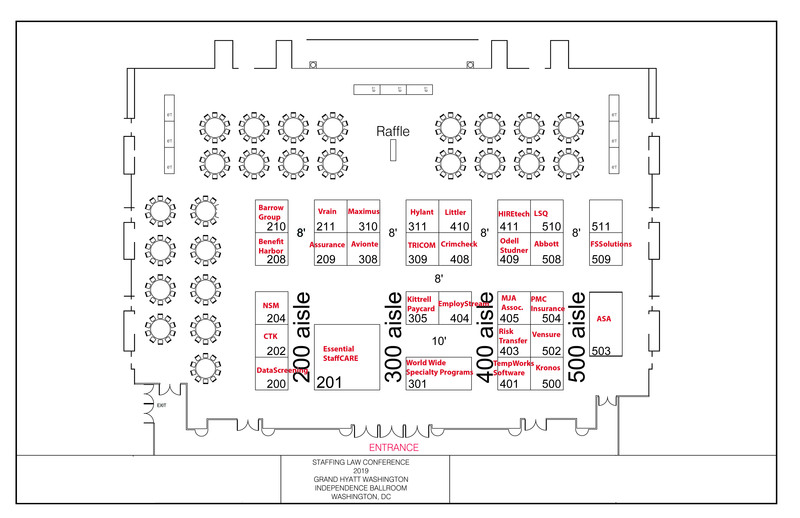 Industry suppliers: please contact r*************@americanstaffing.net to register. Join the Connecticut Council for the inaugural ASA Connecticut Staffing Symposium. Ensure your spot at this important industry event designed specifically for staffing professionals doing business in Connecticut. Don’t miss out on this opportunity to network with your peers and learn from top industry trainers. Education will include up-to-the-minute trends, challenges, and opportunities in the staffing, recruiting, and workforce solutions industry. This is a can’t-miss event for anyone in the industry! 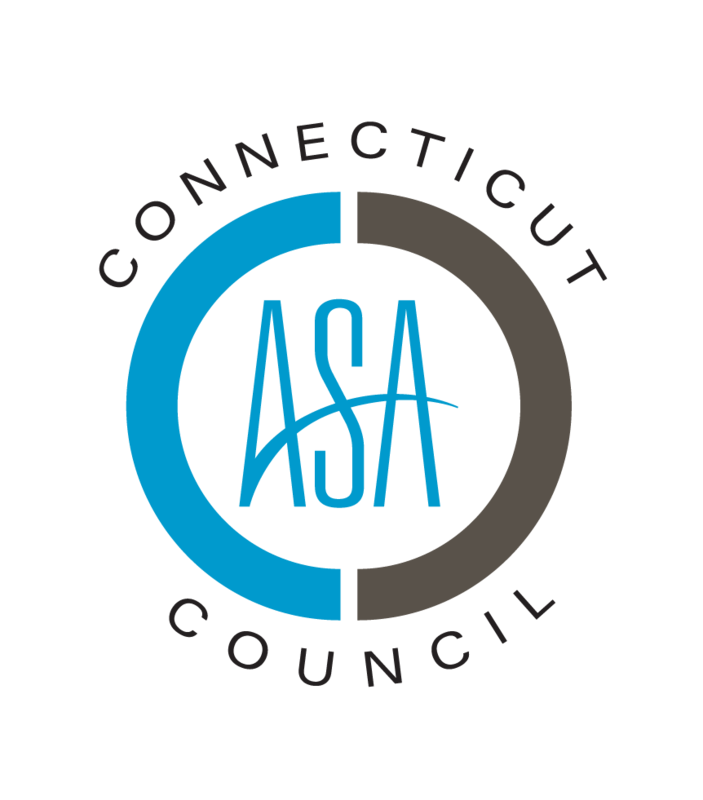 Learn more about the ASA Connecticut Council and its role with the American Staffing Association. You’ll also hear about employment trends shaping the staffing and recruiting industry. Murphy shares two successful communication models to help you build client and candidate trust and leverage conversations that turn into trusted partnerships. Understand how complex state and local employment laws such as wage theft, paid leave, health care, and more will affect the industry and your business. Using more than 20 years of industry experience, Bingham will share the three high performance identifiers that are proven to provide sustainable top- and bottom-line growth. This event qualifies for 3.5 continuing education hours (one of which is legal) toward maintaining your ASA credential.